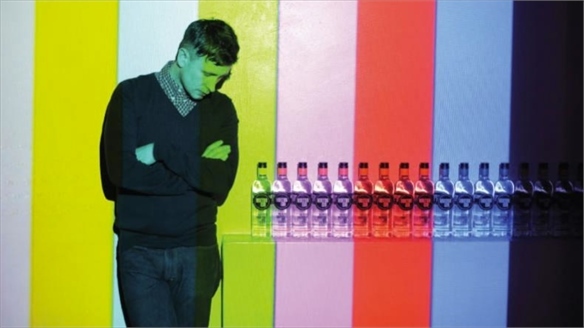 In today's saturated drinks market, savvy brands are seeking ways to stand out on the shelf and in hospitality settings. 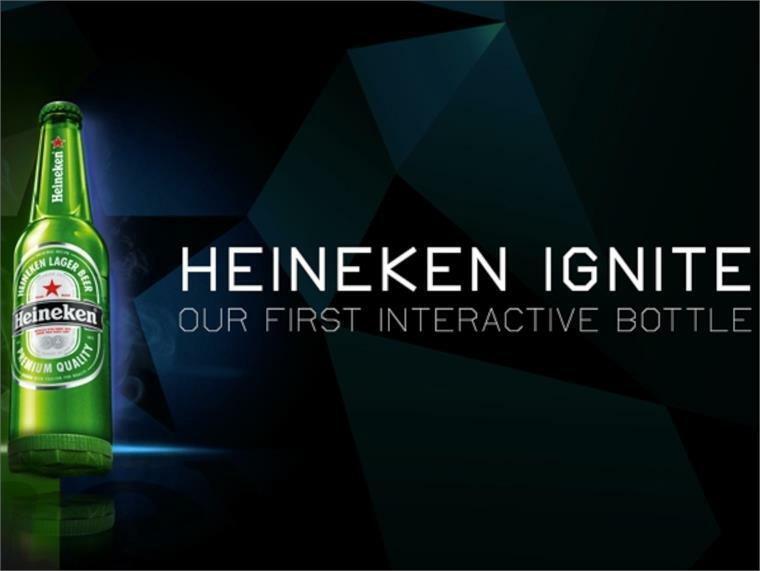 To that end, Dutch beer brand Heineken unveiled its first 'interactive' beer bottle concept, Heineken Ignite, at this year's Milan Design Week trade fair. 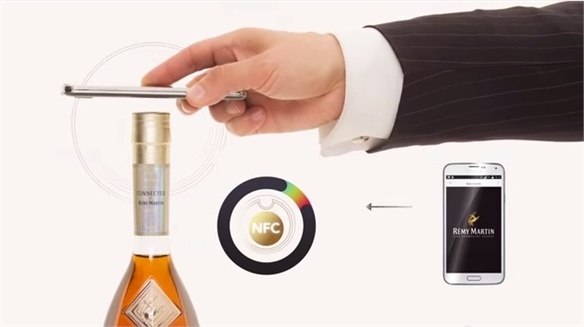 Using a combination of LED lights, micro sensors and wireless networking technology, the vessel lights up when clinked with another, or when the drinker takes a sip. 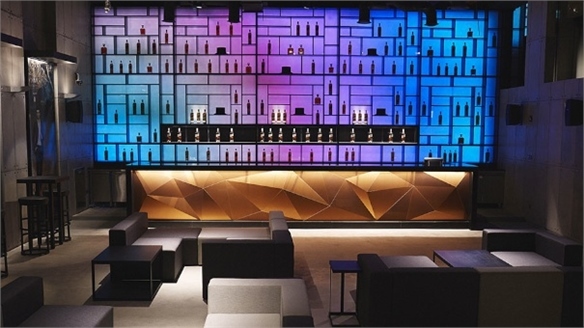 It can also be programmed to light up in synchronisation with music, making it ideal for use in nightclubs and bars. In another technologically advanced initiative, Heineken-owned cider brand Strongbow is trialling the world's first digital bottle cap for its limited edition Strongbow Gold bottles. 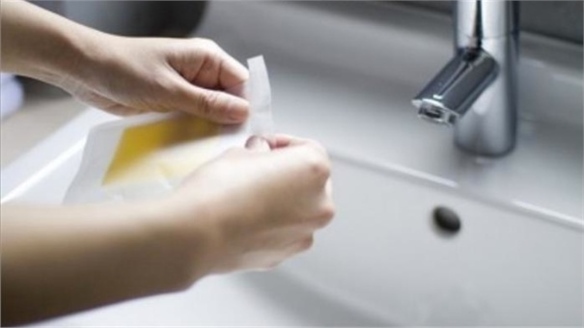 When flipped open, an embedded tag within the Start Cap activates RFID (radio frequency identification) scanners in the surrounding environment. Sensors then trigger a range of surprises, including checking the user into Foursquare or even firing off a confetti cannon. This concept was conceived in tandem with London-based creative agency Work Club, which will further evolve the idea as it is introduced across multiple territories. 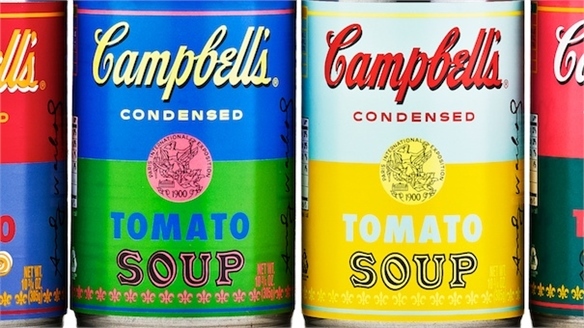 For more on how brands are incorporating package design into their interior strategies, see Packaging Design Meets Store Concepts. US beer brand Budweiser is also employing tech-enhanced packaging with its Facebook-integrated beer glass, trialled at an event in São Paulo in April 2013. 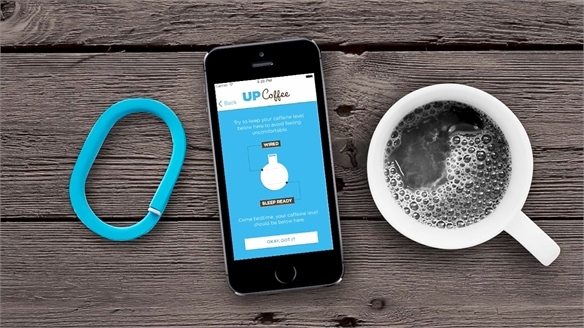 The Buddy Cup includes a QR code, which drinkers scan to activate a microchip that's linked to their Facebook profiles. The glass then sends a Facebook friend request when the cups touch. Budweiser plans to introduce the cups at brand-sponsored events. 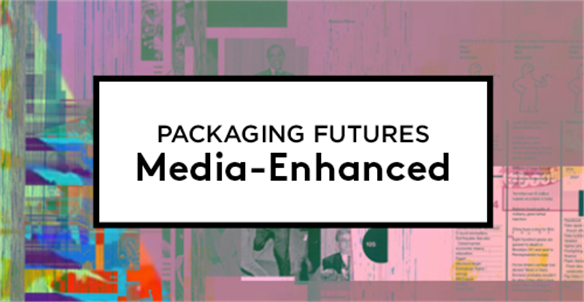 To read more about technology being leveraged as a consumer engagement tool, see Tech-Enhanced Packaging. 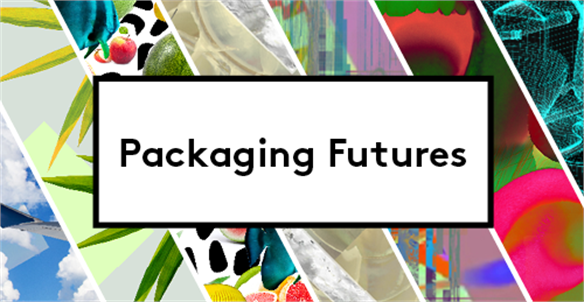 For more on how alcohol brands are revitalising their packaging solutions to meet the needs of contemporary consumers, see Rebranding Alcohol. 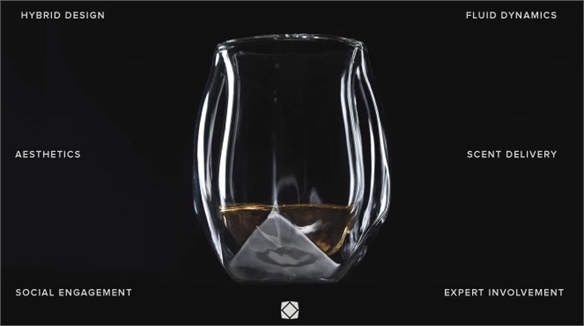 Whisky Glass Design Enhances Flavour Whisky Glass Enhances Flavour International design brand Norlan and Icelandic designer Sruli Recht have successfully crowdfunded a whisky glass that uses biomimicry to enhance the spirit’s aroma – improving the overall taste experience. 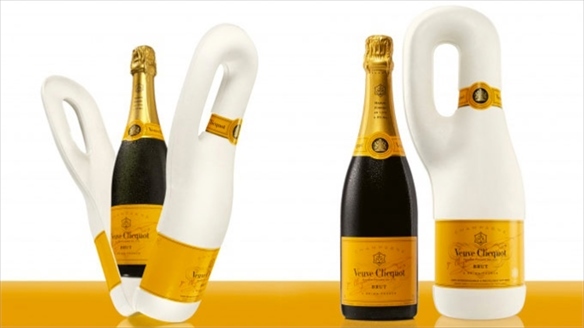 While they only sought $75,000, the product raised a whopping $xxxx. Authenticated Alcohol Authenticated Alcohol The food and drink landscape is riddled with fraudulent products claiming to be the authentic article. 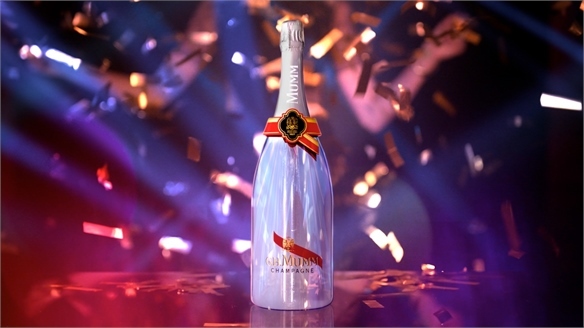 Interactive Champagne Bottle Interactive Champagne Bottle French Champagne producer Maison Mumm has developed the world's first digitally connected Champagne bottle, which triggers an interactive sound and visual experience when it is opened. Reframing Wine Reframing Wine Driven by the need to make wine more relevant and accessible to mainstream consumers, renewed retail approaches, fresh packaging formats and new strategies for emerging consumer groups were all on the agenda at London's Wine Vision conference. 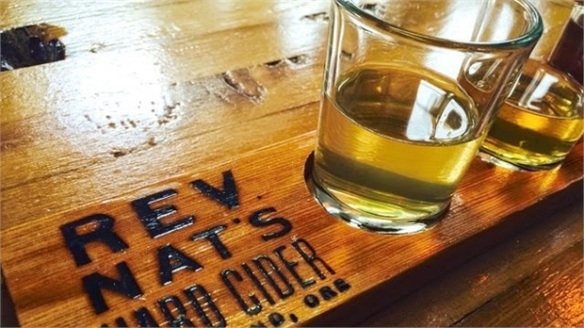 Hard Cider’s US Rise Hard Cider’s US Rise As US sales of light beer expect to hit a 10-year low by 2015, according to US alcoholic beverage news service Shanken News Daily, hard cider (fermented cider with a higher alcohol content) is emerging as a strong contender for its crown. 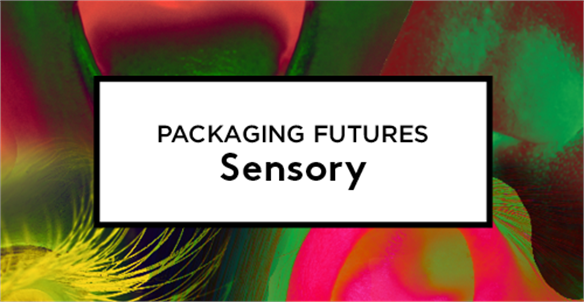 Packaging Futures: Sensory Packaging Futures: Sensory From 'talking' packaging to 'scratch 'n' sniff' wrappings and thermochromic inks, sensory applications are enhancing the packaging experience. 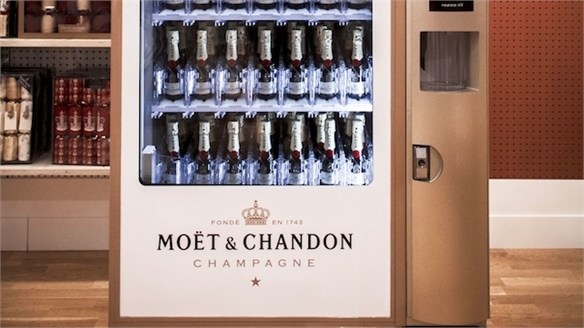 Alcohol Concept Stores Alcohol Concept Stores Smart alcohol retailers are reinventing themselves to engage a new generation of knowledge-hungry, digitally savvy consumers. We spotlight the key strategies in play. 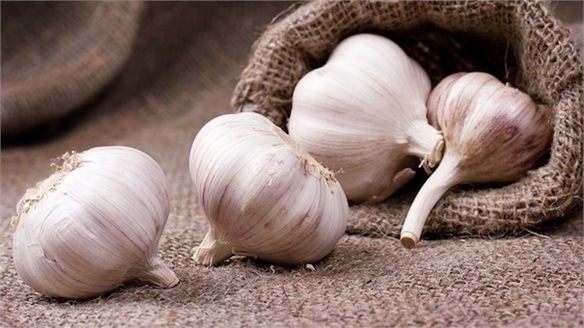 Garlic-Infused Packaging Garlic-Infused Packaging Spain’s Technological Institute of Plastics (Aimplas) has developed garlic-infused packaging that increases the shelf life of the food inside it. 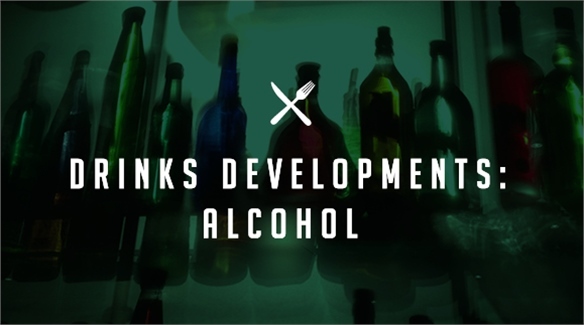 Drinks Developments: Alcohol Drinks Developments: Alcohol As alcohol consumption across the globe steadily reduces, imaginative brands are pepping up the category with health-boosting formulas, no/low alcohol varieties, futuristic ageing techniques, and radical new serving styles. 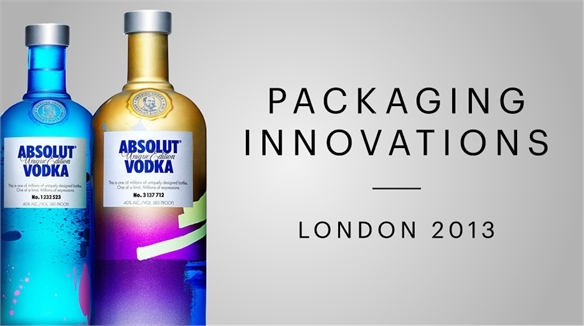 Packaging Innovations 2013 Packaging Innovations 2013 Packaging Innovations London is an annual trade fair for packaging professionals including designers, suppliers and branding experts to source inspiration and review industry developments. We assess the essential takeaways, including key trends to watch for. 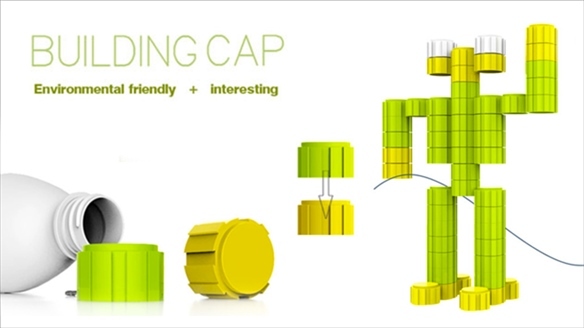 Packaging Morphs into Toys Packaging Morphs into Toys Extending ideas showcased in our Shape-Shifting Packaging and Double-Duty Packaging reports – which explore how packaging can be repurposed beyond its core functionality – the Building Cap Concept enables the lid of bottled drinks to be transformed into a flexible toy. 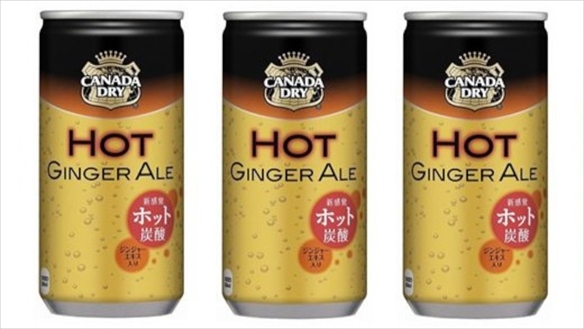 Coca-Cola Taps into Hot Soft Drink Trend Coca-Cola's Hot New Brew After years of research, American soft-drink giant Coca-Cola has created the world’s first heated fizzy beverage: a hot ginger ale. 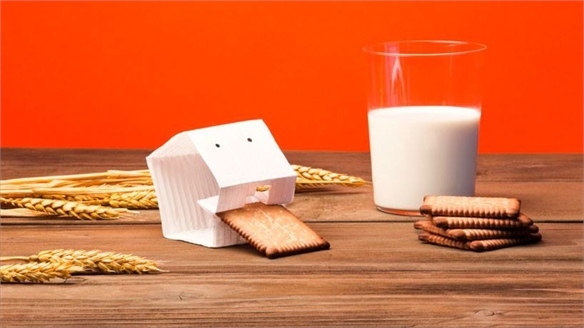 Transformative Packaging for Kids Packaging for Kids Adding a lighthearted element to its packaging, French biscuit brand Lu commissioned Paris-based designer Matali Crasset to rethink the design of its iconic Le Véritable Petit Beurre biscuit line. Alcohol Trends 2013: Imbibe, Live Alcohol Trends 2013 The fourth Imbibe Live event took place in London on July 2–3, showcasing new developments and innovations within the beverage industry. 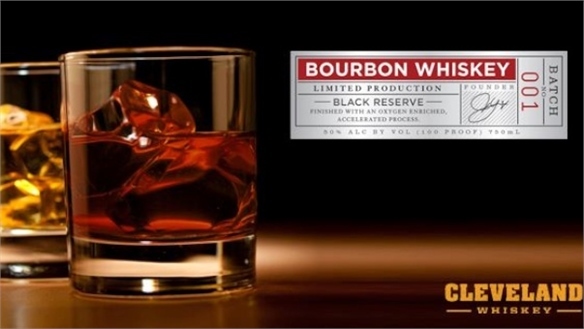 Fast-Aged Alcohol Fast-Aged Alcohol Ohio small-batch brewery Cleveland Whiskey has developed a pressure-based cooking method that ages bourbon whiskey in less than a week. Fab Winners 2013 Fab Winners 2013 The 15th annual Fab Awards – which celebrates creative excellence in international food and beverage – took place in London this week. 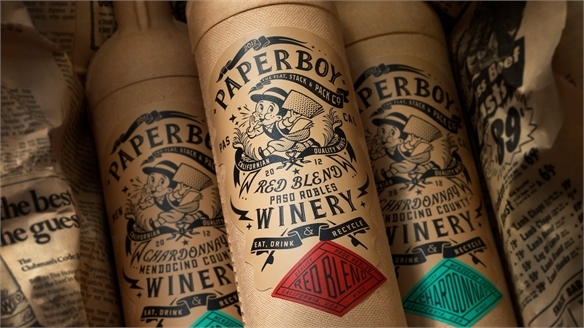 Own-Label Packaging Own-Label Packaging Retailers’ own-label products are starting to give big-name brands a run for their money – due, in part, to creative packaging revamps. 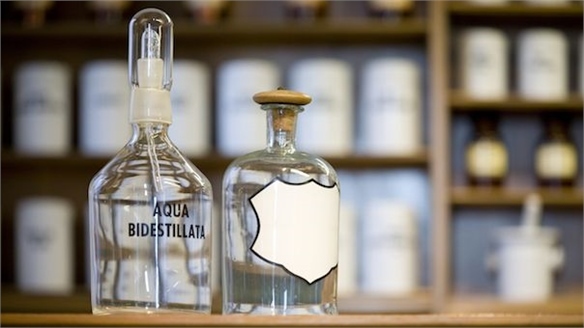 Stylus explores how food, beverage and beauty retailers are building own-label identities to produce more lucrative private ranges. 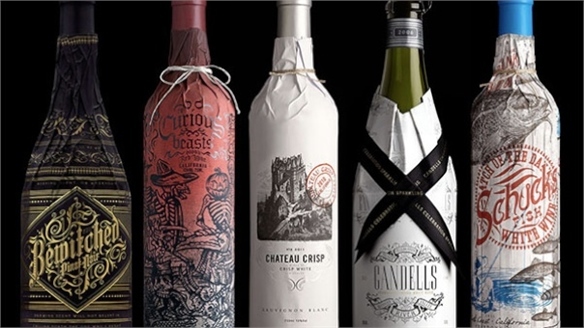 Commemorative Packaging Commemorative Packaging Special occasions give brands a temporary creative freedom to break with packaging norms, reappraise long-held visual identities and consider new ways to entice consumers. 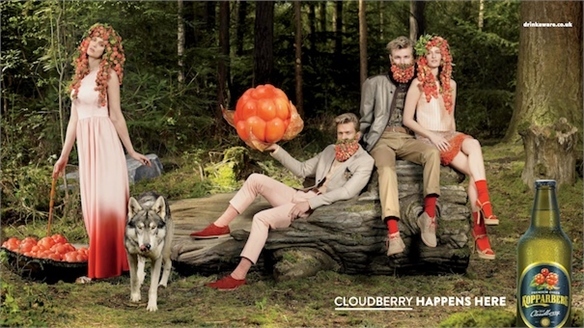 Stylus charts the best brand twists of 2012. 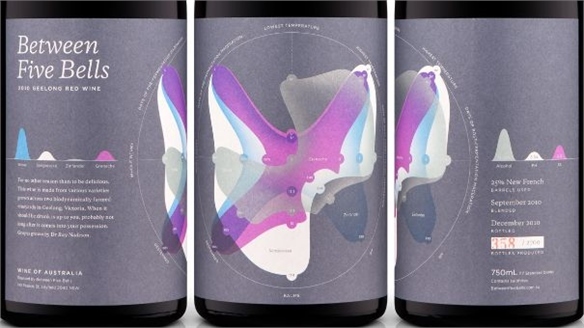 Safeway Overhauls Wine Packaging Safeway Wine Packaging A new line of exquisite wine packaging is set to revamp the shelves of US supermarket chain Safeway thanks to a collaboration between US design agency Stranger & Stranger and Californian winemaker Truett Hurst. 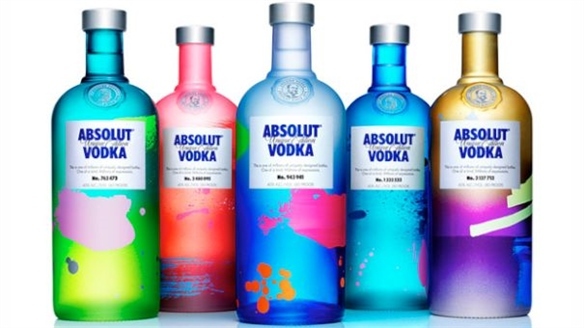 Absolut Unique: Artful Vodka Bottles Absolut Unique French-owned Swedish liquor brand Absolut Vodka has released four million uniquely designed bottles. 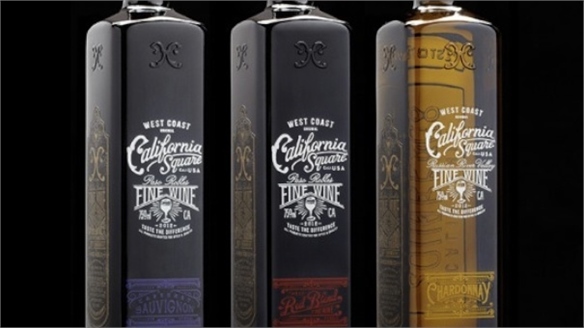 It’s the first ever limited-edition range produced by a spirits manufacturer where every single bottle is different. 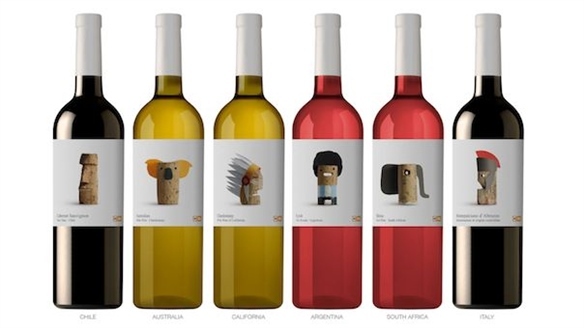 Cultural Corks Cultural Corks Spanish design studio Lavernia & Cienfuegos has designed a new line of packaging for Belgian supermarket brand Delhaize’s Wines of the World that distinguishes the origin of each wine with a regionally themed cork graphic. Food & Drink Expo 2012: Packaging Food & Drink Expo 2012: Packaging The three-day Food & Drink Expo at Birmingham’s National Exhibition Centre – championing the grocery, wholesale, manufacturing and speciality retail markets – is an essential showcase for fledgling food brands looking to infiltrate the competitive UK market. Stylus highlights prominent packaging directions from the event. 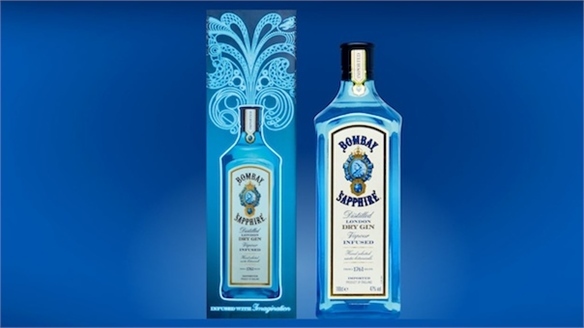 Packaging: Rebranding Alcohol Rebranding Alcohol The alcoholic drinks sector is renowned for a rapid delivery of new products into the marketplace. 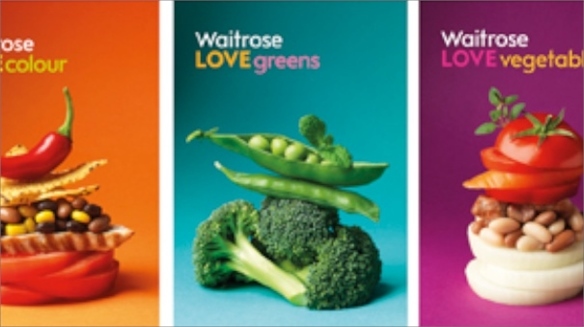 To stand out and communicate the changes, shrewd brands are rethinking the traditional styles of packaging design with new brand languages – including customisation and info-rich graphics. Stylus investigates. 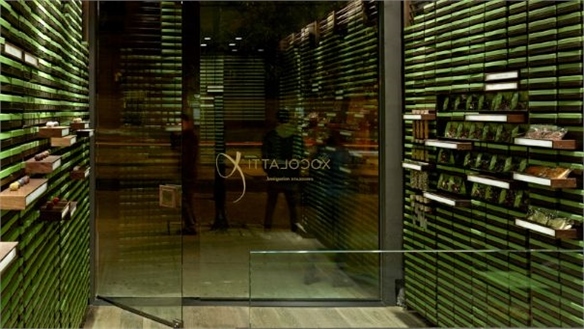 Packaging Design Meets Store Concepts Packaging / Store Concepts Creative retailers are elevating the role of packaging by using it to shape and frame the store space. 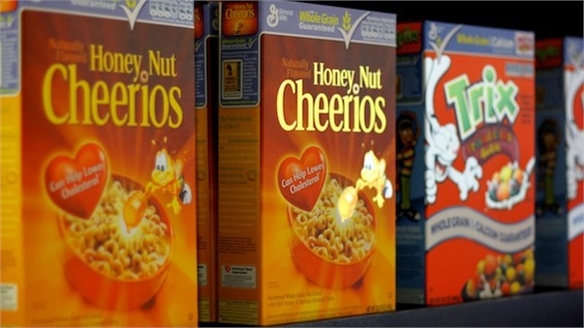 Stylus investigates how packaging is working double time to become a new hero of the retail experience.